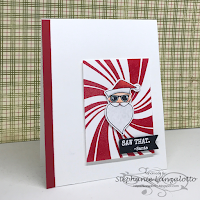 Thanks so much for choosing my card as one of your Top 5!! Congrats to the other winners as well. Thanks so much for the shout out! I so appreciate it! Congrats to all.